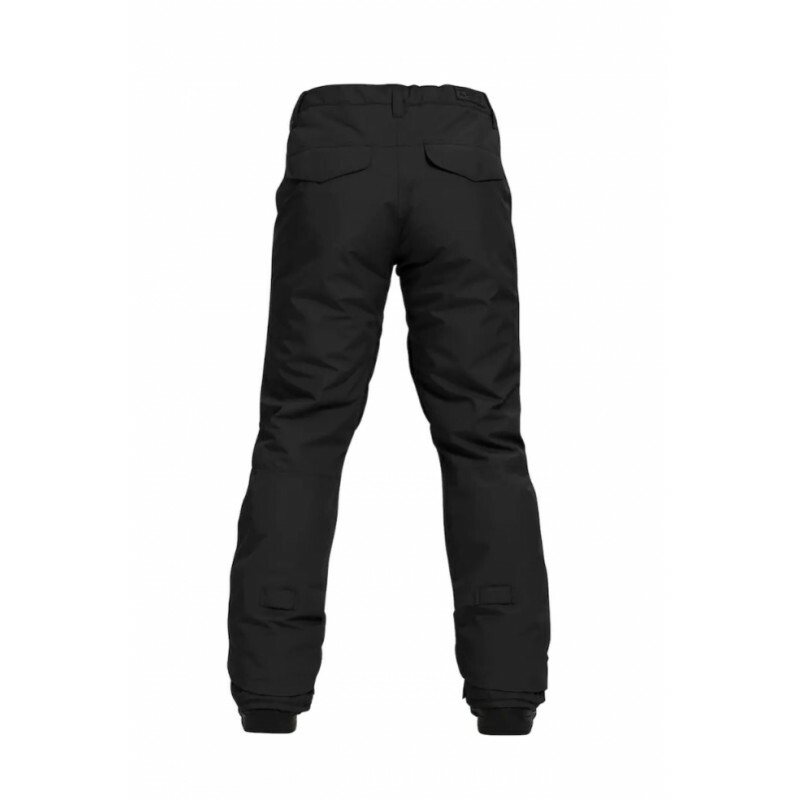 Cut to the chase with clean styling and the GUARANTEED TO KEEP YOU DRY® promise of GORE-TEX fabric. 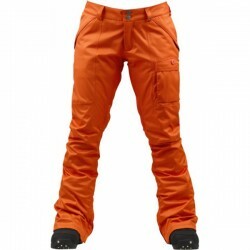 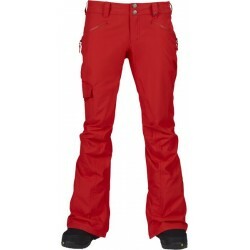 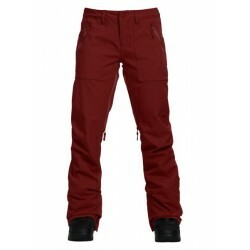 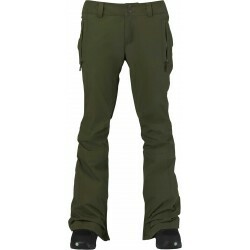 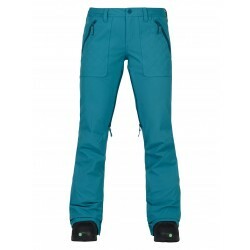 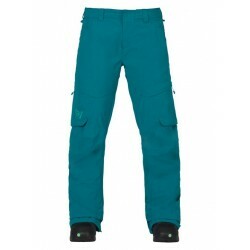 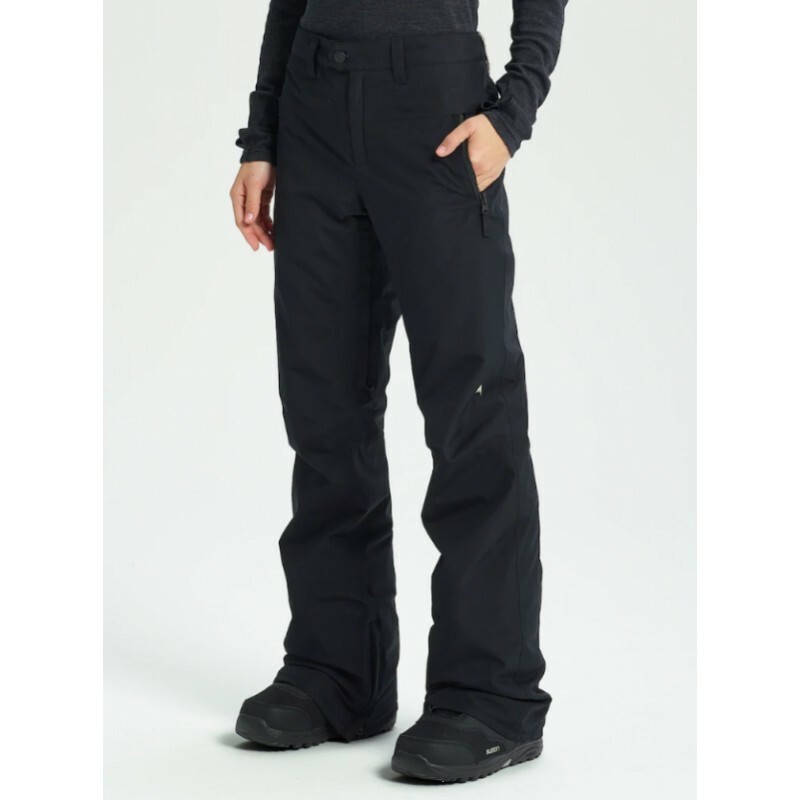 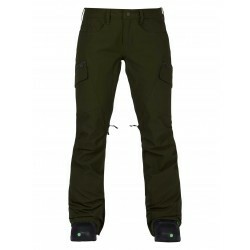 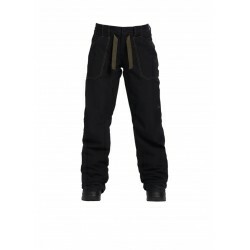 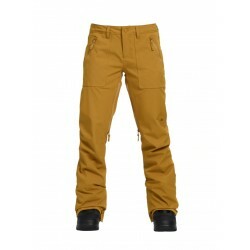 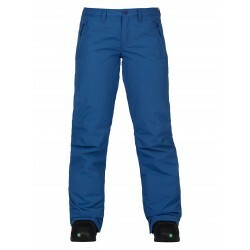 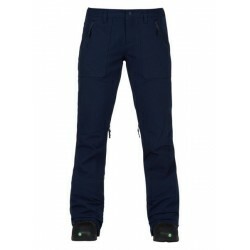 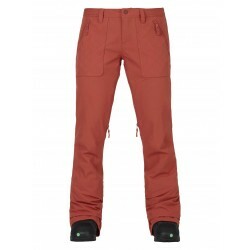 Sideways snow, puking rain, and howling winds are no match for the women’s Burton GORE-TEX Duffey Pant. 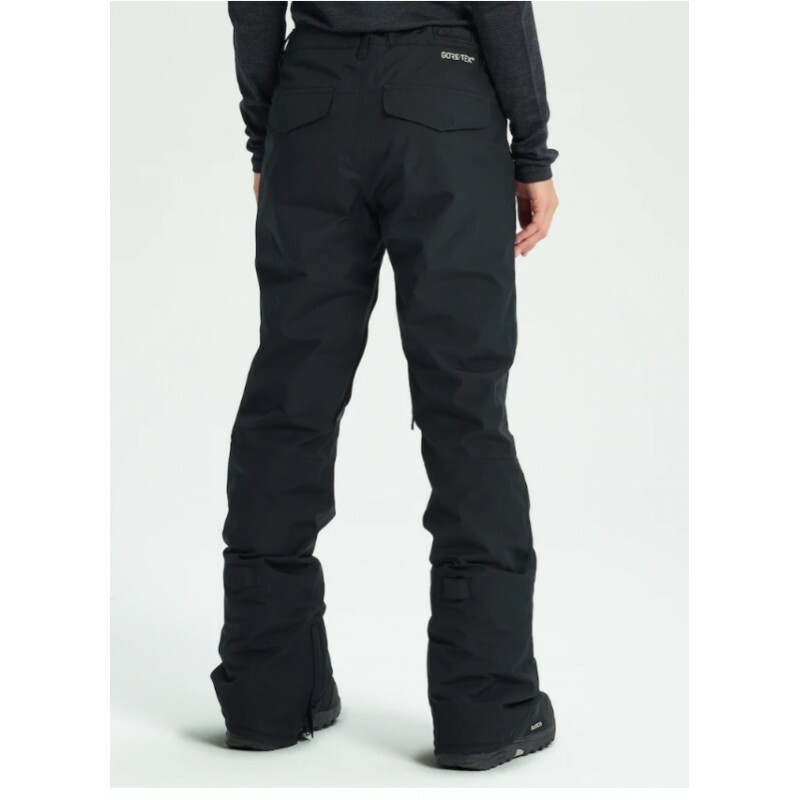 The simple aesthetic, pinnacle storm-proofing, and cozy warmth of lightweight and low-profile THERMOLITE® Insulation all combine to make this pant a favorite of our team riders. 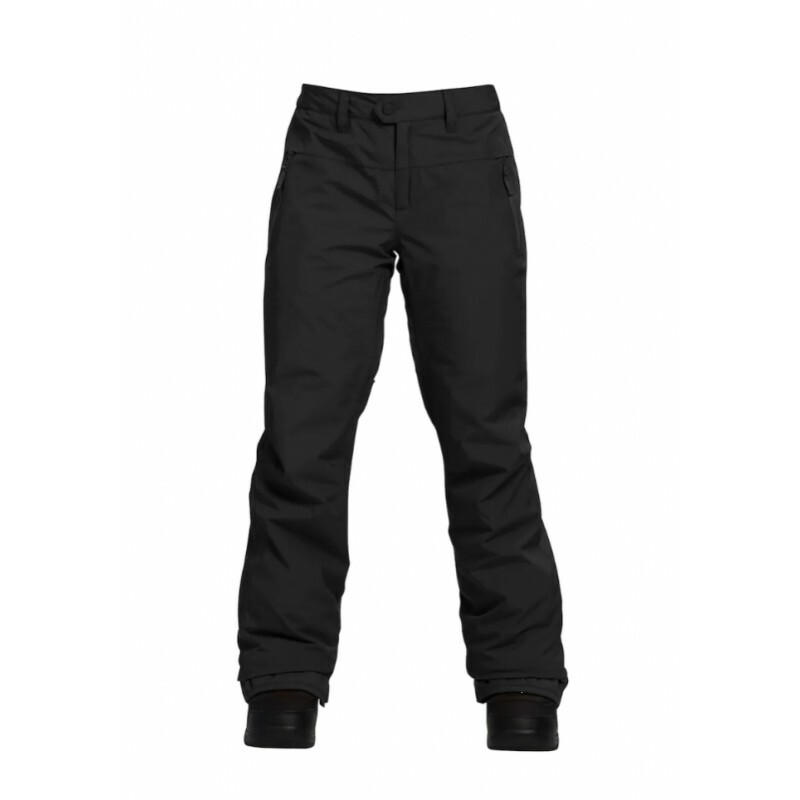 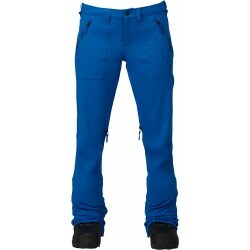 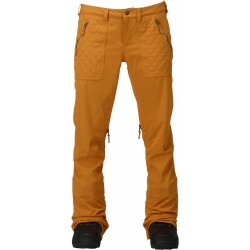 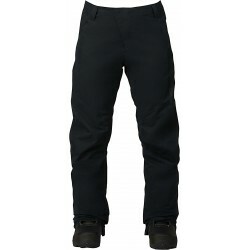 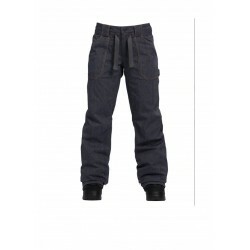 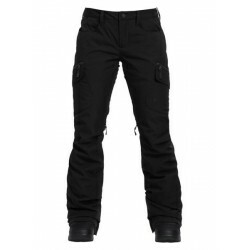 Complete with zippered cargo pockets and snap-up Leg Lifts to prevent parking lot abrasion, this versatile pant is an obvious choice for riders who demand ultimate performance and style.